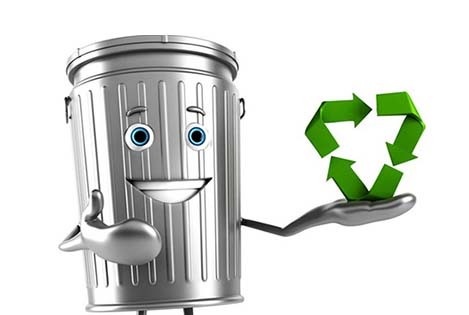 Green Light Skip Hire is one of the leading waste and junk removal companies in the UK and cater to all kinds of clearance whether commercial or domestic. Our expert clearance team is always on hand to assist you with your skip hire needs. You can call us through the contact numbers given on our website or simply send in your request via mail and we will get back to resolve all your queries.